Virtually everyone has an opinion on how to use graphics in their training materials. The criteria most people use for selecting visual elements is typically based on surface features—things like style, coloring, degree of realism, etc. While there is no doubt those are important considerations, they have little, if anything, to do with how well a graphic contributes to the learning experience. When it comes to learning, evidence suggests that how you use your graphics is more important than their visual properties. It is much more important for a graphic to clearly communicate your message regardless of how it looks. Representational graphics are used to represent the actual appearance of something. These types of visuals are best for presenting things learners will encounter when transferring their learning to actual tasks. 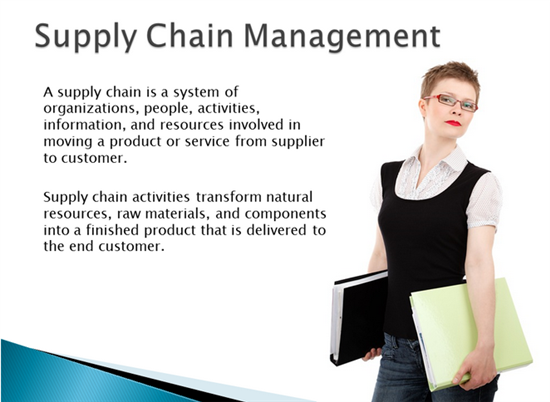 Representational graphics include things like software application screens, forms, equipment, etc. A mnemonic is a learning technique that uses a device such as a pattern of letters, ideas, or associations that helps you remember something. 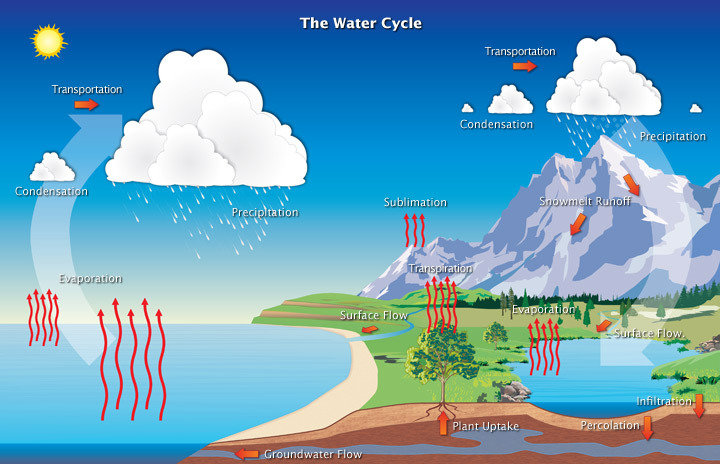 Graphics can also be used as a visual mnemonic. Organizational visuals help orient your learners to the lesson content. These graphics show qualitative relationships that cannot be expressed as a number. Relational graphics show quantitative relationships. The best examples of relational graphics are charts and graphs. Transformational graphics are ones that show movement or changes over time. 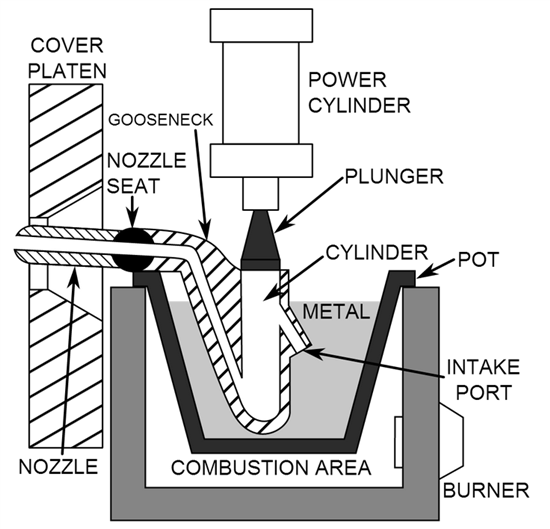 These types of visuals are particularly good for showing the steps of a process or procedure. Designers often include transformational graphics as part of an animation sequence or video. 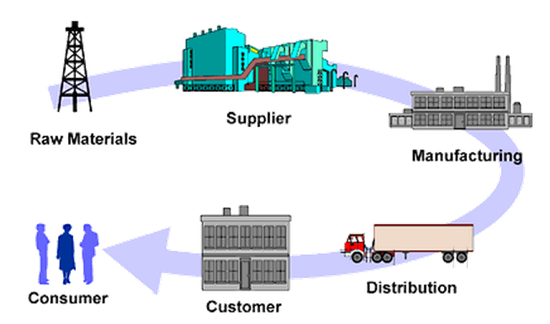 An interpretive graphic illustrates a theory, a principle, or cause-and-effect relationships. A schematic diagram of equipment is a common example of an interpretive graphic. Decorative graphics are the gratuitous things added to spice up content. Though it might seem like adding visual interest or appeal improves courses, research tells us these decorative additions can actually interfere with learning. Anything that doesn’t contribute to your intended message has the potential to interfere and distract learners, so be careful not to overuse this type of graphic. 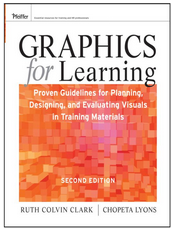 If you’re interested in learning more about the connection between graphics and instructional design, there is no better place to start than “Graphics for Learning: Proven Guidelines for Planning, Designing, and Evaluating Visuals in Training Materials” by Ruth Clark and Chopeta Lyons. This book beautifully summarizes all the relevant research and gives you some practical guidelines for selecting the best graphics for various situations. Thanks Mike. :) Really helpful. This is great, Mike! Nice, clean summary of the basics. Thank you! Great post, utilizing graphics in a better and smart manner always helps one to get the traffic that they have been looking forward to. Thank you Mike for that good overview. It's helpful.